I don’t care if you tell me “it’s not bad,” my anxiety is going through the roof. If you want to say something to me, just say it. Otherwise, I guarantee it will be the main thing on my mind until we do talk. Especially when it is GM and she wants to talk about the girls. It makes me question everything I have said and done with them lately. I hate it. If we need to talk that bad, just talk to me. I took one of my anti-anxiety pills almost an hour ago and I still feel like my blood pressure is through the roof. Some surprise, I should be reading or sleeping. Instead, I am writing and trying to take a breath. Something that I feel I have not done in too long. I feel like I have been holding my breath, waiting for the next thing to go wrong for so long. Every time that I think I can breathe, something happens. I am not sure what bothers me more, when I yell, or when I can say what is bothering me calm, collected, without raising my voice, or shedding a tear. A fight, or a one-sided conversation. Full-blown tears or complete calm. The words you choose to say or the ones you choose to hold back. I wish I could fully explain to you how I feel right now. I feel so many things. Fear, loneliness, exhaustion, dread, anxiety, hope, love, pride, sadness, anger, and a ton of feelings that I do not even know how to describe. All at once. Do you remember when you were a carefree kid and mixed all the fountain drinks in one cup (my brother called it a swamp)? That is how I feel. One feeling running into the next. I have been trying to throw myself into my school work, but I find my mind wandering off. Even now, I cannot even seem to write this without my mind wandering. I just do not even know what to say anymore. I do not know what to do anymore. I am tired in so many ways. Perfection, something that we all would love, but will never have. 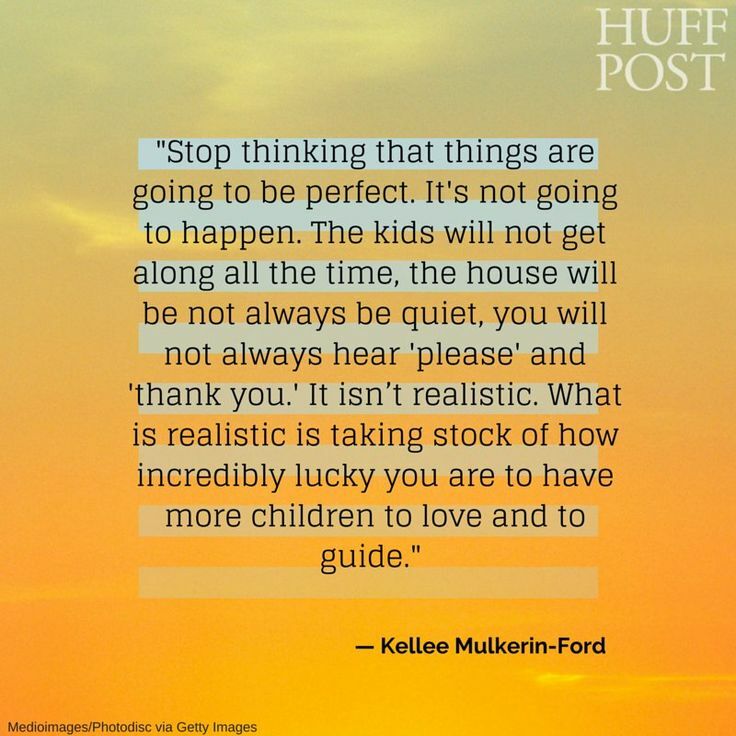 Our children will not be perfect. 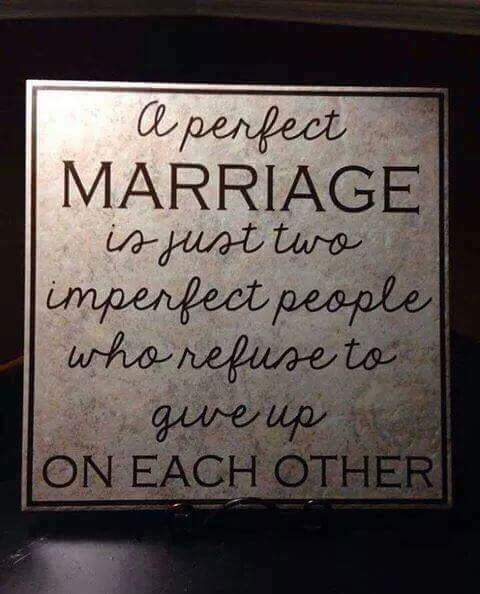 Our spouse will not be perfect. Work will not be perfect. We will never be perfect. I will never be perfect. Ever. Not gonna happen. I know you will not be either. What I can promise is that I will do my best. I will not promise that my best will always be the same. My best will be the best I can do at that moment, in that situation. I read case after case in my law books where the court says, it depends on the facts of the particular case. That is how I see my best. It depends on the facts of the particular moment and situation. Today was a long day. Tomorrow will be better. It has to be. I am 32 and my mother cannot be counted on anymore than she could when I was 5, or any other age for that matter. I appreciate that she offered to take 4 instead of 1, but it would have been nice to know a when she offered that it was not going to be for the same amount of time. I would have planned my week differently. Just once, I want her to be my mother instead of a flake! I know it’s been awhile since I’ve written for you. All I can say is that life has been busy. #1 has been doing better, have her on an antidepressant and it seems to be helping a great deal. #2 has finally admitted what he did wrong and is working on treatment now. He is taking more responsibility for keeping his grades up. The church loves him and his servant heart. #4 has been in counseling for about a month to help with her missing dad. By now I am sure that you think I am a major drama queen. I am not. It’s just that the only time I have a chance to post is when things are bad. I should be writing my final paper for my legal research and writing class, but I cannot concentrate. I barely got through my hour long class without just bursting into tears. My life is falling apart and I do not know what to do anymore. Guess I should figure it because apparently it is all my own fault. I just do not even know what to type at this point. I do know that right now, I just want to crawl in a hole and stay there. I should never have started school. I should have known better. I guess I can chalk it up on my list of screw ups. I am starting to feel like Alex would have been so much better off without meeting me. He would have been free to find someone that made his life better, not worse. I feel like I am failing my children so much. Alex is always crabby because of me and mine and it is affecting his relationship with A1 and A2. I wonder if taking the kids from KD was the right thing to do, or if I just made things worse for them, Alex, and the girls. I just do not even know what to do anymore. I really do not. I feel alone. House full of family, school full of colleagues, and I fell like I am completely alone. I started taking my buproprion again this week. I need to get a handle on my emotions. I just don’t have time for a meltdown right now. I have a final paper and final group project due on Tuesday and my first final is in a week and a half. A2’s birthday is in a week and a half and Christmas is in 2 and a half weeks.